You are currently browsing the tag archive for the ‘Wall Ovens’ tag. 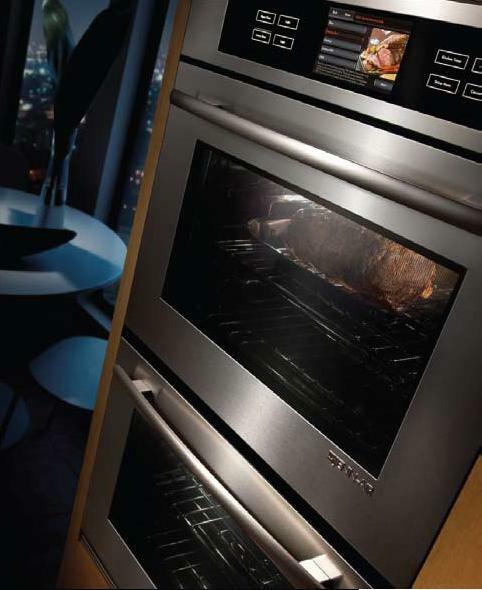 Jenn-Air has taken super-premium performance to new heights with the introduction of their double wall oven. Featuring the Jenn-Air® Culinary Center, “It provides a level of performance far beyond anything Jenn-Air has ever offered,” says Juliet Johnson, manager of Jenn-Air Brand Experience. making (beef, for example, and a specific entrée, like prime rib), your desired doneness and type of cookware, and it calibrates the perfect cooking time and temperature based on your preferences. disposable baking pan, and calibrates the cooking time accordingly. Click here to view the entire article or visit Urban Home Magazine’s website to learn more about the Jenn-Air Culinary Center. Since the introduction of the first self-ventilated cooktop in 1961 and downdraft ventilated range in 1965, Jenn-Air has consistently grown its reputation as a technology and design innovator. 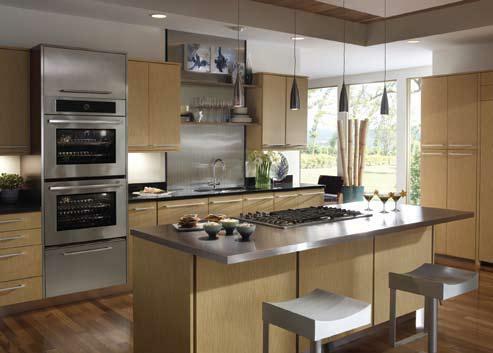 To learn more about the Jenn-Air appliance collection, please visit http://www.jennair.com/flash.cmd?/#/page/home. Jenn-Air, the brand that introduced downdraft cooking ventilation and such innovative appliance finishes as Oiled Bronze and Floating Glass, has launched a new appliance collection that raises the standards of performance in the luxury appliance market. The new Jenn-Air® line includes wall ovens with advanced LCD touchpad controls and the industry’s most powerful convection elements; downdraft cooktops available in a unique duct-free configuration; fully-integrated flush built-in refrigerators and re-engineering dishwashers, and built-in microwave drawers. Click here to view the entire article or visit Urban Home Magazine’s website to learn more about Jenn-Air.